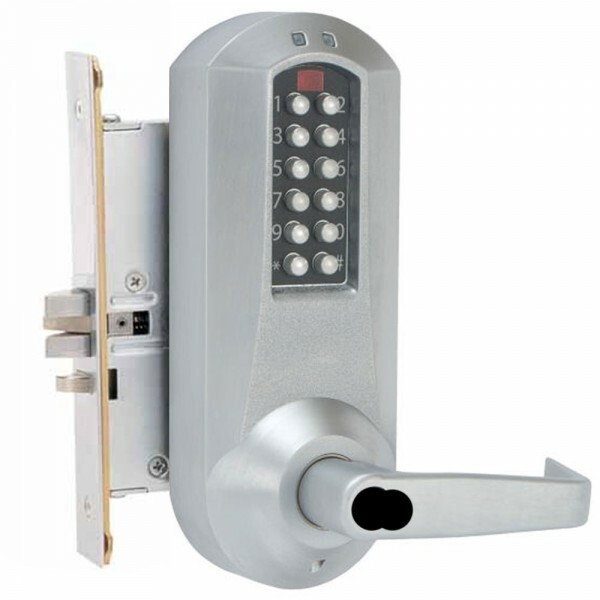 The E5066 is enables one to carry out audits since the most recent 1,000 lock events are recorded in memory, including the use of the mechanical key override. Software is required to view audit events. furthermore, the lock is easily programmed via keypad at the door or optional software can be used instead. With key override options so as to be able to by pass the code. 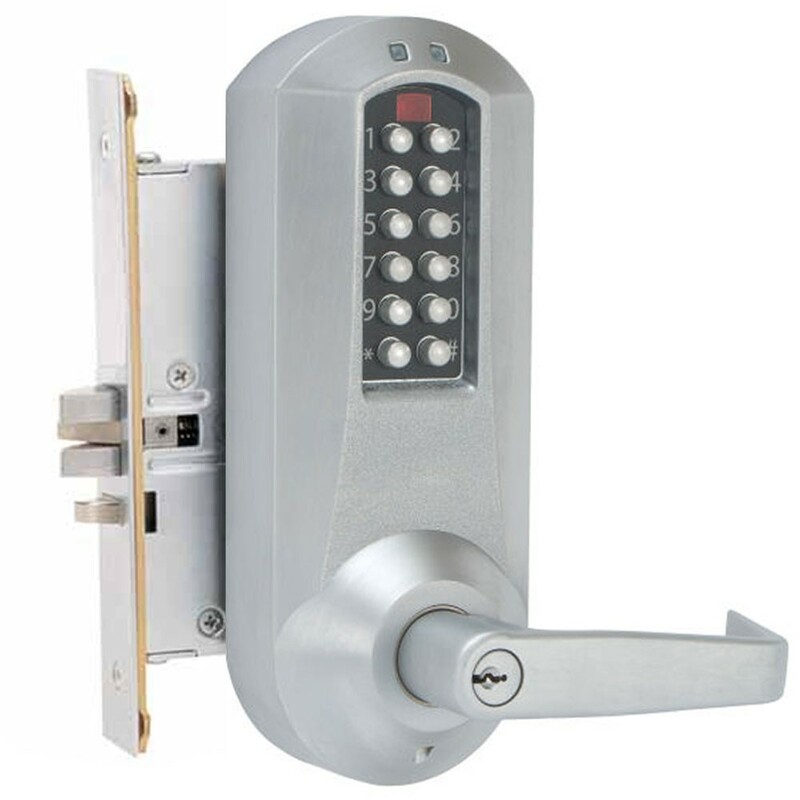 The E-Plex 5066 also has passage function whereby the door can be temporarily disabled from automatically locking and also lockout option which deactivates the exterior combination only allowing entry via key override.